The sewers range in size from 8-inch collection sewers to 48-inch interceptor sewers. In the past, the sewers were generally constructed of vitrified clay. Current gravity sewer construction materials typically consist of PVC, ductile iron, and concrete. Force mains (pressure pipe) are generally constructed of ductile iron or PVC. 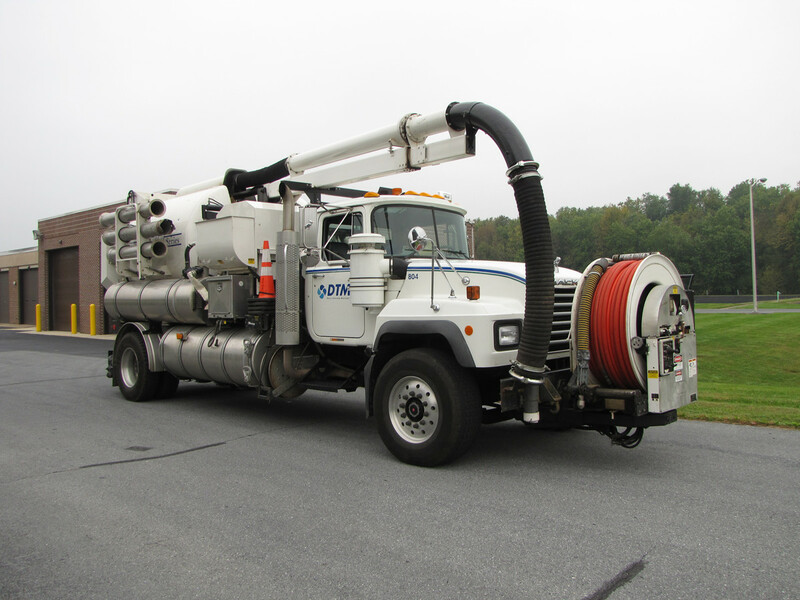 Wastewater is collected from the Township of Derry as well as portions of Hummelstown Borough and the Townships of South Hanover, Lower Swatara, Londonderry, and Conewago. The sewerage system was first constructed in 1915 and was owned and operated by the Hershey Sewerage Company. In 1973 DTMA purchased approximately 29 miles of existing collection facilities within the Township of Derry. Installation of additional sewers during 1973 and ongoing extensions and developer installed sewers has increased the collection system to the current size. The Authority owns and operates 14 wastewater pump stations. All pump stations have provisions for operations during power failures and are monitored using an automated SCADA system, supplemented by regular inspections to provide reliable uninterrupted operations. Three pump stations were constructed as part of the 1973 project. Eleven additional pump stations have been constructed as a result of either Authority or developer built sewer extensions. A sewer maintenance program provides for the inspection and cleaning of 20-25 miles of sewers each year in an ongoing effort to assess sewer conditions. To accomplish this effort the Authority currently has six employees assigned to these tasks and operates a fleet of vehicles consisting of a vacuum/flush truck, television van, pickup trucks and tractor. An inspector ensures proper connections are made to the sewer system.